It was Day 4 of my South India Excursion with the family and we had just spent 3 days in Kodaikanal visiting some of the scintillating and serene places like Kodai Lake, Pillar Rocks , Berijam Lake etc. We had reached Madurai the last night from Kodaikanal and started in the morning for Rameswaram. 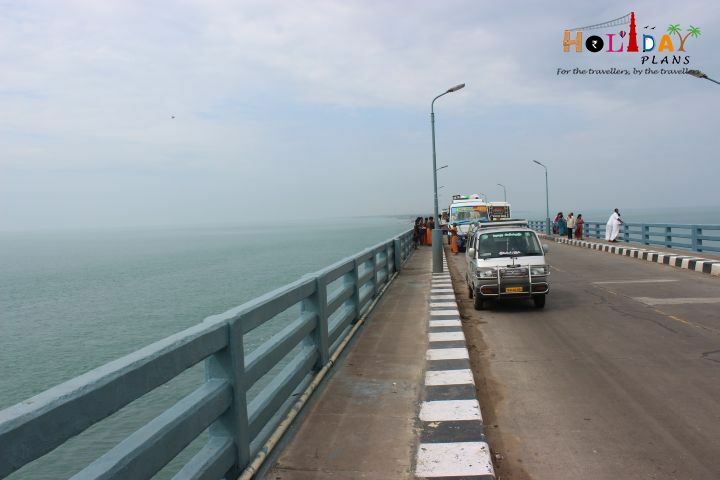 Rameswaram is a town situated at the tip of Indian peninsula in Pamban island. It is just 50 kms from the Mannar district of Sri Lanka. It is considered to be one of the most important pilgrimage points and is right up there in the four major “dhams” (sacred pilgrims) of Hindus. 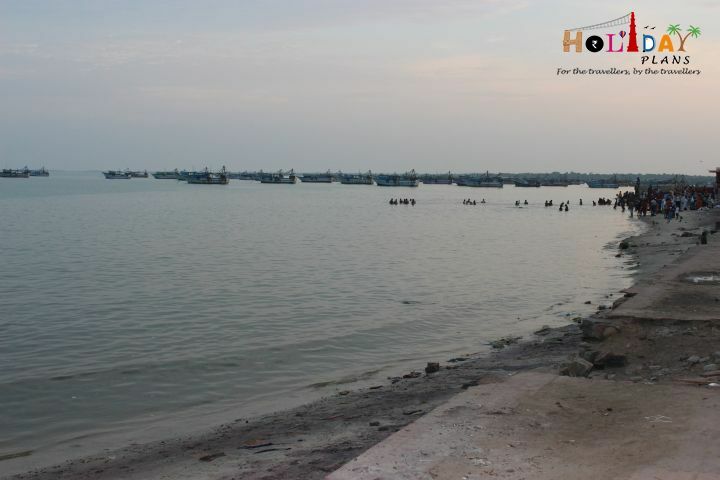 It is so highly regarded by the people that it is called “Benaras of the South”. According to Hindu mythology, this is the very place from where the Hindu God Rama built a bridge (commonly called Rama-Sethu or Adam’s Bridge), across the sea to Lanka to rescue his wife Sita from her abductor Ravana. 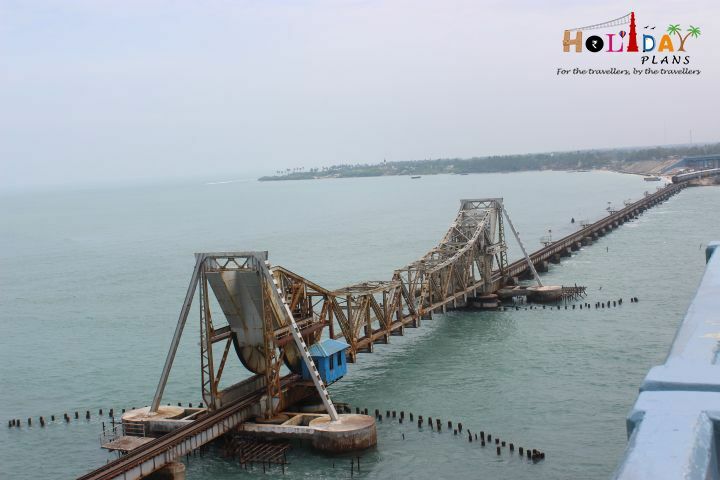 In order to reach Rameswaram , one has to leave the mainland and cross the Annai Indira Gandhi Road bridge(if by car) and Pamban Cantilever Brigdge (if by Train) to enter into Rameswaram. The main attraction here is the Cantilever Railway Bridge over the Indian Ocean! 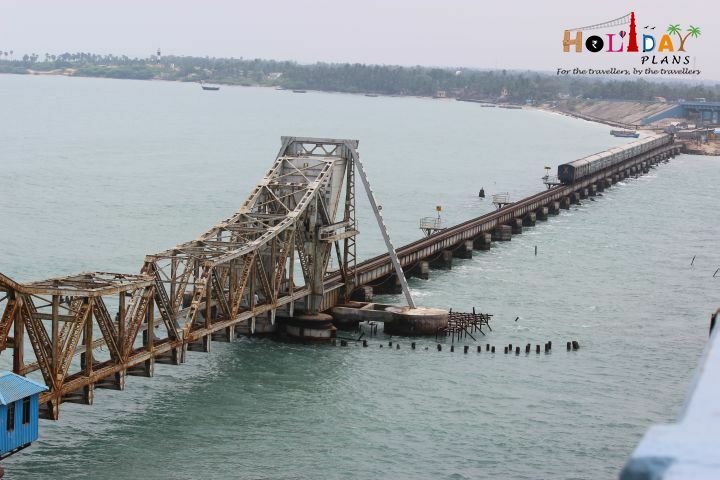 This railway bridge opened in 1910 and till 2010 was the longest sea bridge in India (after that Bandra-Worli Sea Link in Mumbai was opened ). 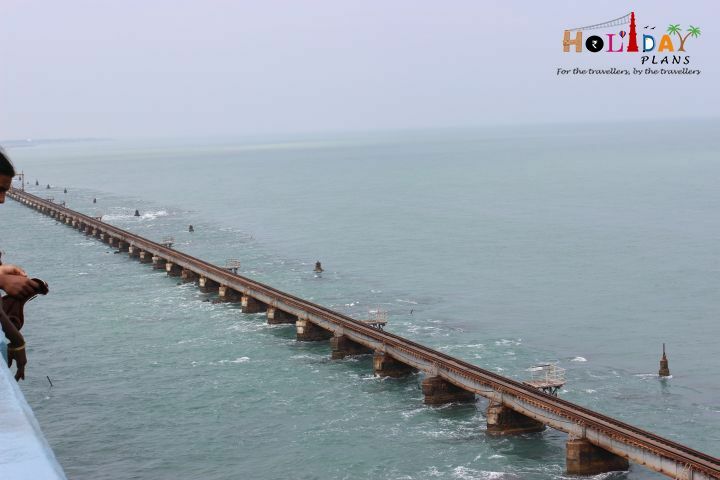 This bridge features in one of the 10 road trips that one must take because of the beautiful views that it offers.”Chennai Express”,a Shahrukh-Deepika Hit had one scene of this bridge! You get to appreciate the beauty of this bridge only in pictures and not in words. Railway track on Indian Ocean! 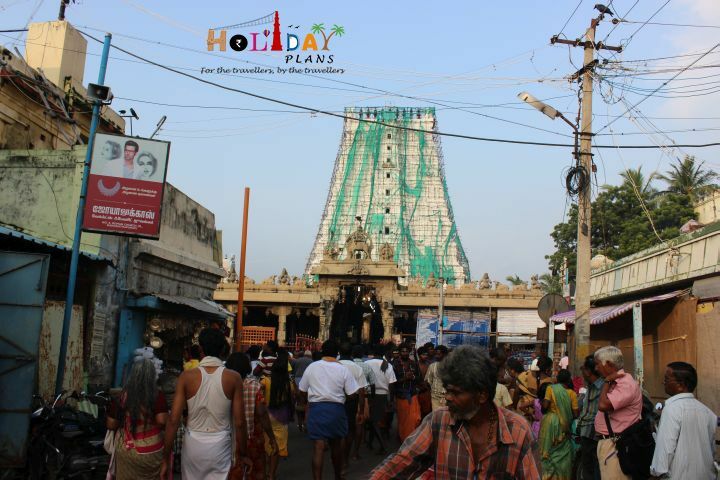 Since Rameswaram is a pilgrimage town and linked with the Hindu mythology, you can expect to see hundreds of temples each with a unique story linked with them. We first stopped by the "Panchmukhi or five-faced Hanuman Temple". 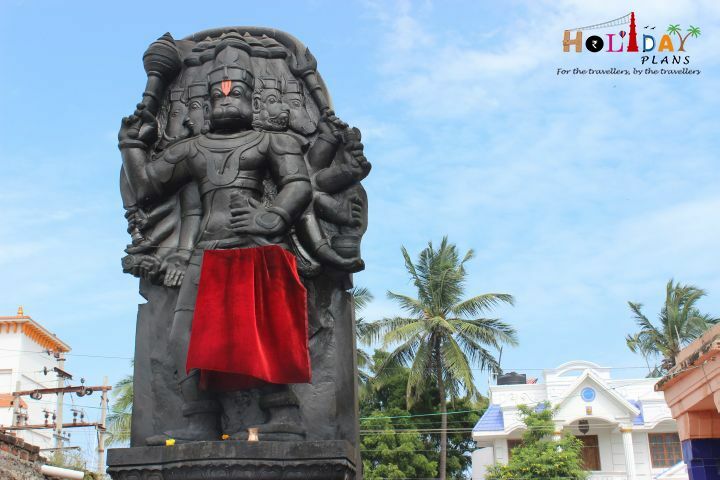 The tall black idol of Lord Hanuman has 5 faces. Also you get to see the floating stones used in the building of the Rama-Sethu by Rama’s army. Photography is not allowed inside the temple. Post having the darshan at the temple, we checked-in the hotel. It was already afternoon and the main temple of Ramanathaswamy (the actual dham) has closed for the lunch period from 1-3 pm. So, we chose to go around Rameswaram town by the evening instead. We left for a quick tour of Rameswaram and visited Saatchi-Hanuman Temple, Gandamadana Parvatham and House of APJ Abdul Kalam. Our first stop was Saatchi-Hanuman Temple. This is on the way to Gandamadana Parvatham. 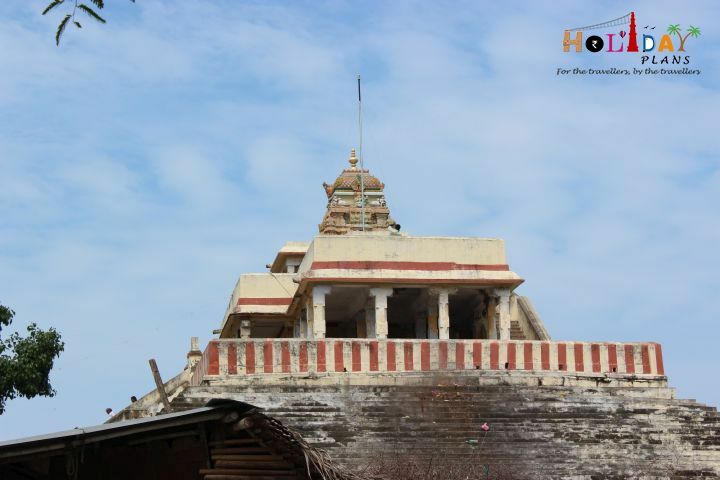 The story associated with this temple is that this temple is considered to be the place where Hanuman delivered the good news of finding Sita to Rama with saatchi (in tamil) or evidence, Choodamani or the jewel that belonged to Sita. Photography is not allowed inside the temple. Then we reached Gandamadana Parvatham. 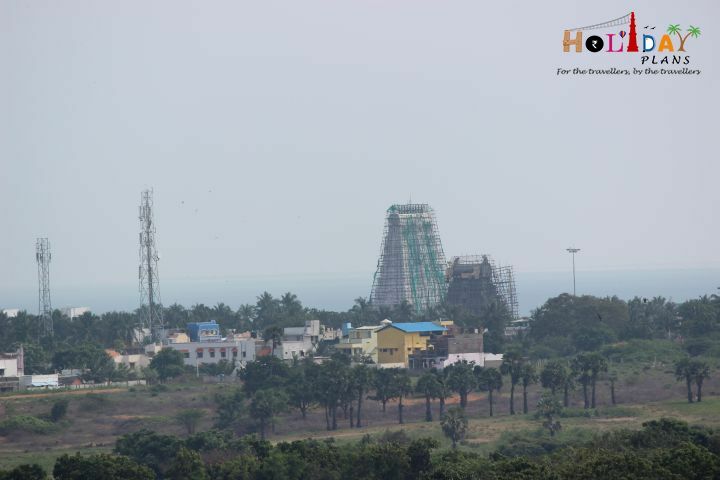 Gandamadana Parvatham, an amazing location, is a hillock situated about 3 kms from the temple of Rameswaram. The hillock has an imprint of Lord Rama’s feet on a chakra. 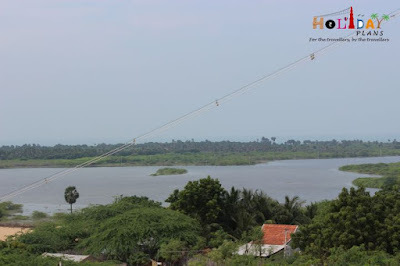 You could see the full 360 degree view of the Rameswaram Island from here. Our next stop was the House of Dr. APJ Abdul Kalam. Many people know that the 11th president of India , a notable scientist and an eminent scholar Mr. Kalam’s native place was Rameswaram. At present, his residence has been converted into a museum that stocks his childhood memoirs. The place is ideal to get a glimpse into the extraordinary life of this simple man, right from childhood to his research days. Several pictures and awards of Dr. Kalam are kept on display in this two-storey building. Photography is not allowed inside the museum. Till the time we were done with the above places, it was almost late afternoon. Since we had to visit the main Ramanathaswamy temple today itself, so we decided to move straight towards the temple. 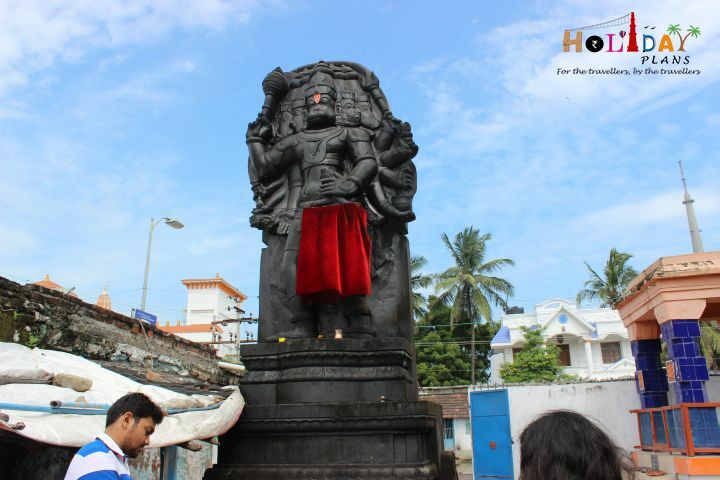 Apart from being one of the dhams of Hindu pilgrimage, it is one of the twelve jyotirlingas spread across the country. 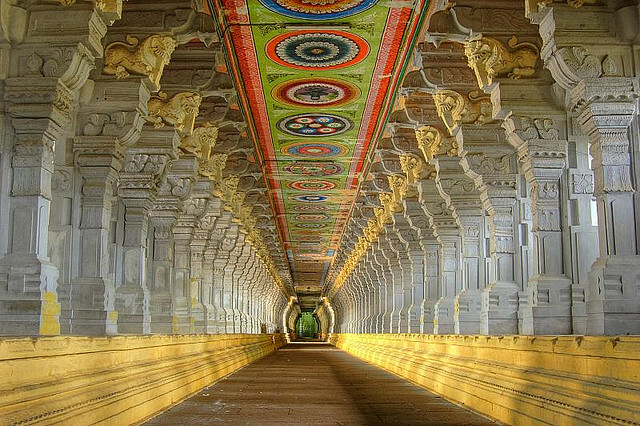 The temple also has the longest corridor among all Hindu temples in India. The story of this main temple goes like this: According to the Ramayana, Lord Rama here prayed to Shiva to absolve sin of killing a brahmana, committed during his war against the demon king Ravana in Sri Lanka. Rama wanted to have the largest lingam to worship Shiva. He directed Hanuman, to bring the lingam from Himalayas. Since it took longer to bring the lingam, Sita, the wife of Rama, built a small lingam out of the sand available in the sea shore, which is believed to be the lingam in the sanctum. Photography like all other temples is not allowed inside the temple. From outside the temple has a magnificent tower. 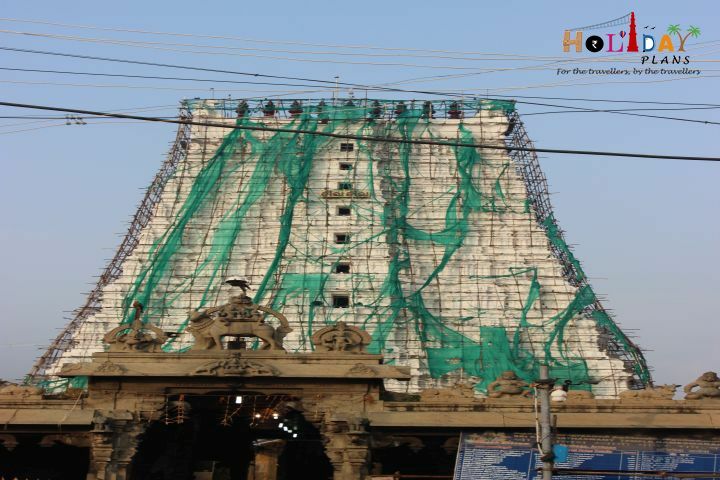 The timings of the temple are: 5 am -1 pm ; 3 pm-9 pm. 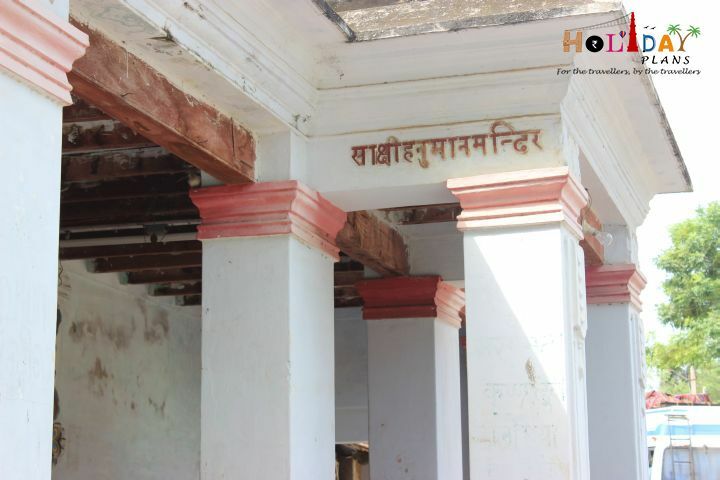 There are 22 Theerthams in Ramesaram in the form of wells in various parts of the temple. It is believed that taking bath in all these Theerthams purify the body as well as the mind. Acc to popular belief this water is holy and also having medicinal qualities. So no visit to Rameswaram is marked complete unless a person takes bath in all the 22 wells. My parents were enthusiastic enough to go through this ritual. 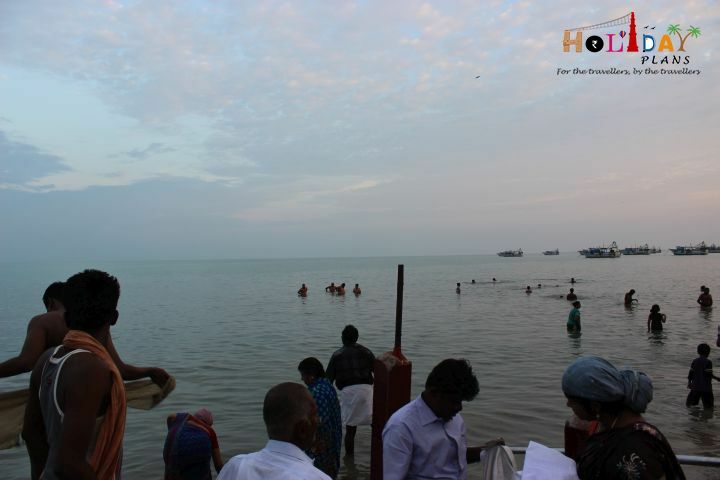 I decided to take bath in the most important of all – Agni Theertham. This is actually not a well and is part of Bay of Bengal, but to my amazement the water is dead still and no waves at all could be experienced. According to a legend, Lord Rama bathed in this part of the sea after killing the Lanka king Ravana. He was seeking absolution for having killed a Brahmin. This is one reason that bathing in the theerthams is believed to wash a person of their earthly sins. Since it was growing dark with the time passing by and also having travelled across Rameswaram the full day, we decided to move back to hotel and rest for the day. I was still looking forward to the next day as we were to visit Dhanushkodi-the last village of Indian Peninsula. 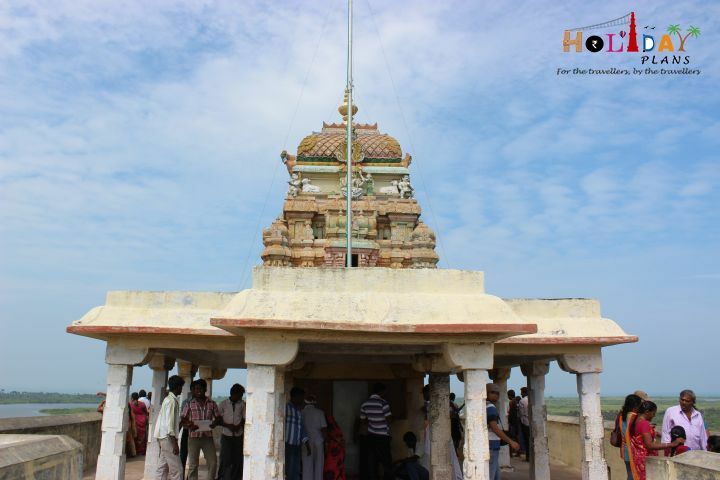 It is considered to be one of the haunted towns of India and also is the “very” point from where Rama Sethu was built. Till then, Keep blogging and keep Holidaying! 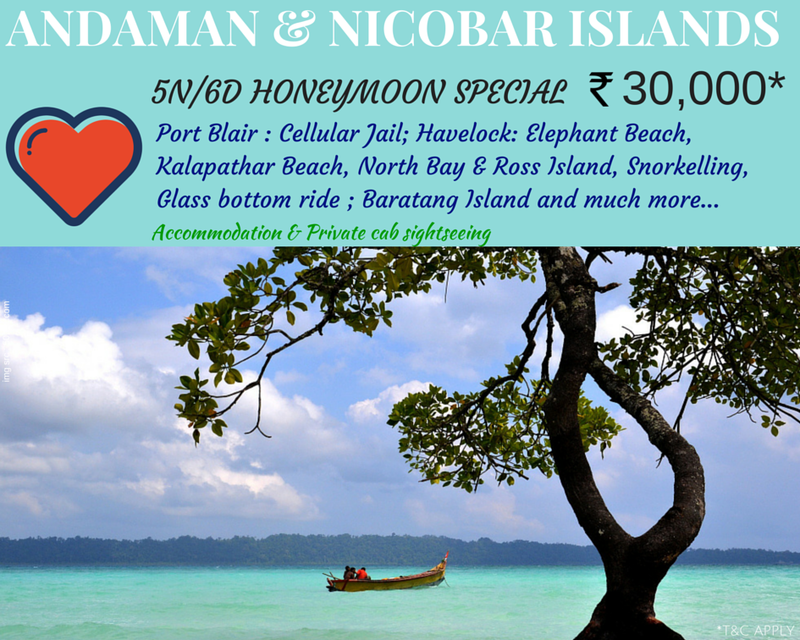 In case you are planning to explore South India or Rameswaram, you can contact us to get a quote for your trip.